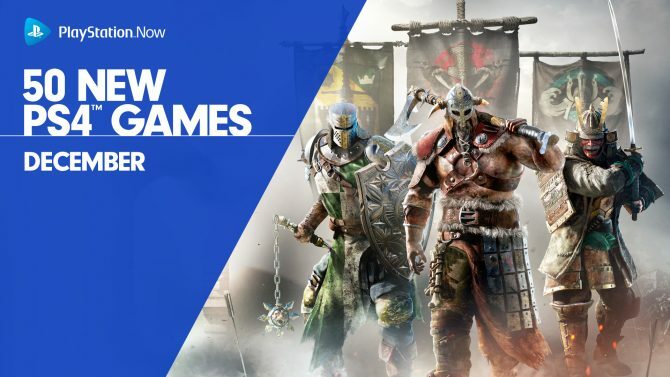 Today, Sony Interactive Entertainment announced that its streaming-based service PlayStation Now is expanding to include PS4 games. 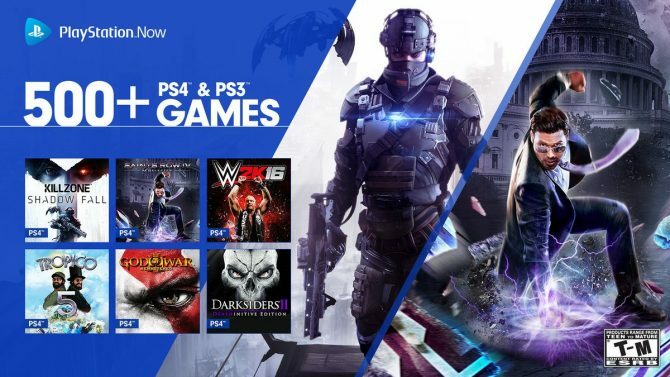 All of the games in the service, including both PS4 and PS3 games, will be included with a single PS Now subscription, which currently runs at $19.99 USD for a single month. 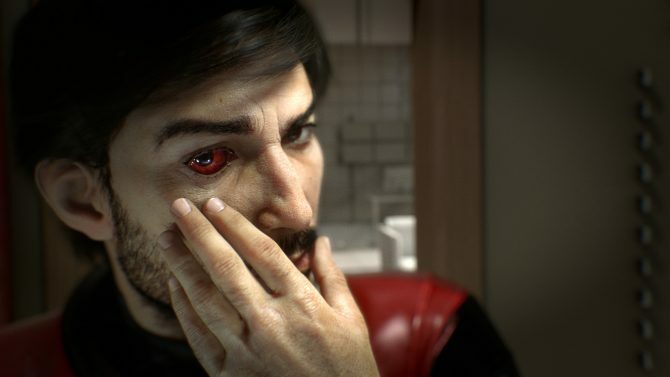 Sony further revealed that private testing with PS4 Games on PS Now will be held “in the next few weeks,” and that if you’re an active PS Now subscriber, to keep an eye out on your email in case you are chosen for invitation. For those that don’t know: PlayStation Now is PlayStation’s service that offers access to an ever expanding library for $19.99 USD a month. The service is based in cloud streaming technology, which means you can play games without downloading them, because you will be streaming them. As of right now, the service is supported on PS4, PS3, PC, PS Vita, PS TV, select Sony TVs, select Sony Blu-ray players, and select Samsung smart TVs. However, Sony recently announced that starting on April 1, 2017 all support for 2016 models of Sony Bravia TVs will be discontinued, and on August 15, 2017, all support — bar PS4 and PC — will be canned. Additionally, PlayStation Now also uses cloud saves, letting you, for example, start a game on PS4 and continue playing on another PS4 or on PC. More information on the addition of PS4 games to PlayStation Now will be shared closer to launch (which just reads as 2017) according to Sony. As game streaming get more and more popular, Sony' Shawn Layden highlighted Sony's place in that market with PlayStation Now.